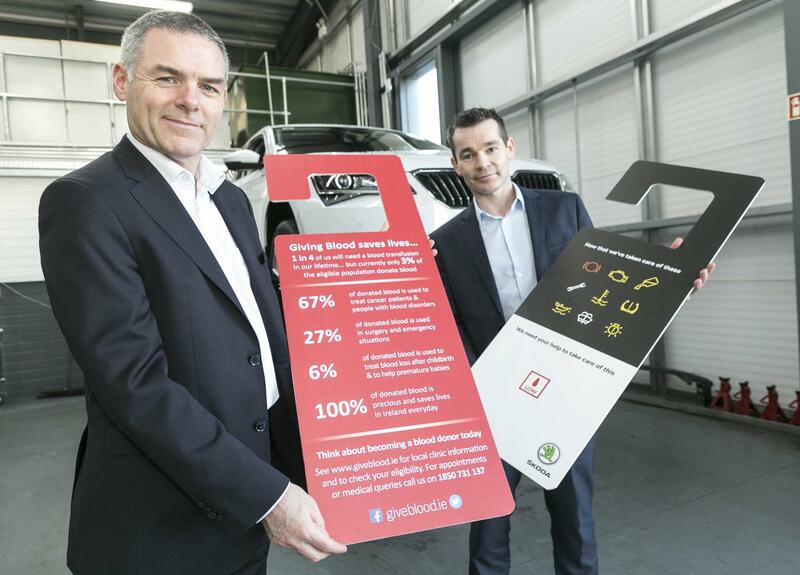 Skoda Ireland has partnered with the Irish Blood Transfusion Service with the aim to increase public blood donation. This initiative will utilise Skoda dealerships nationwide to encourage people to give blood in their local area. 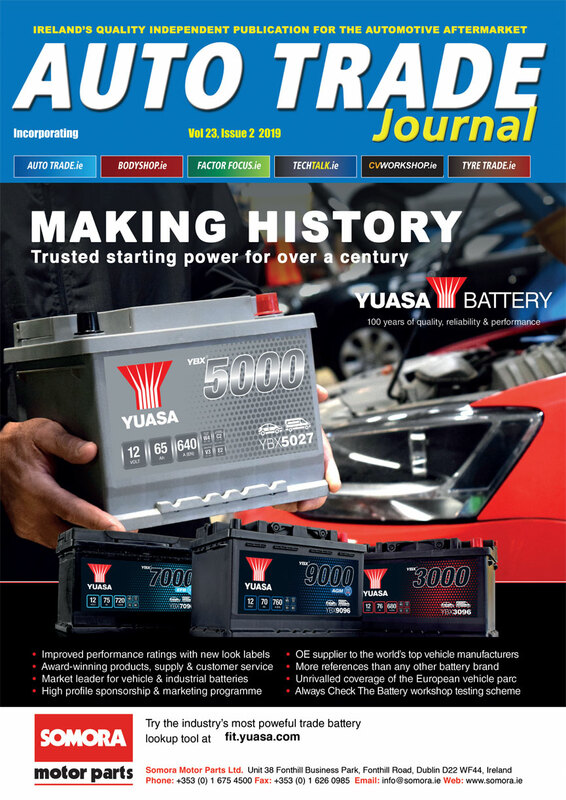 This campaign has been launched during the busy quarter one period in the motor industry when dealership footfall is highest. The initiative is designed to support the Irish Blood Transfusion Service in their mission to maintain the national blood supply which its says currently sits at approximately six days. Skoda dealers will display informational videos and blood facts in its waiting areas and Skoda drivers will receive information about blood donation in their car and/or post service. Skoda Service will also promote blood donation as part of a national marketing campaign. Over 700 people are employed throughout the Skoda dealer network in Ireland, all of whom will be encouraged to give blood regularly during the year. Skoda says it will service over 30,000 vehicles in 2019. Service customers in particular are expected to increase footfall to local blood donation clinics.